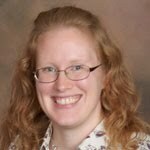 Swift Thinkin': Up Next: Project Life! Have you heard the word? Becky Higgins and Stampin Up! 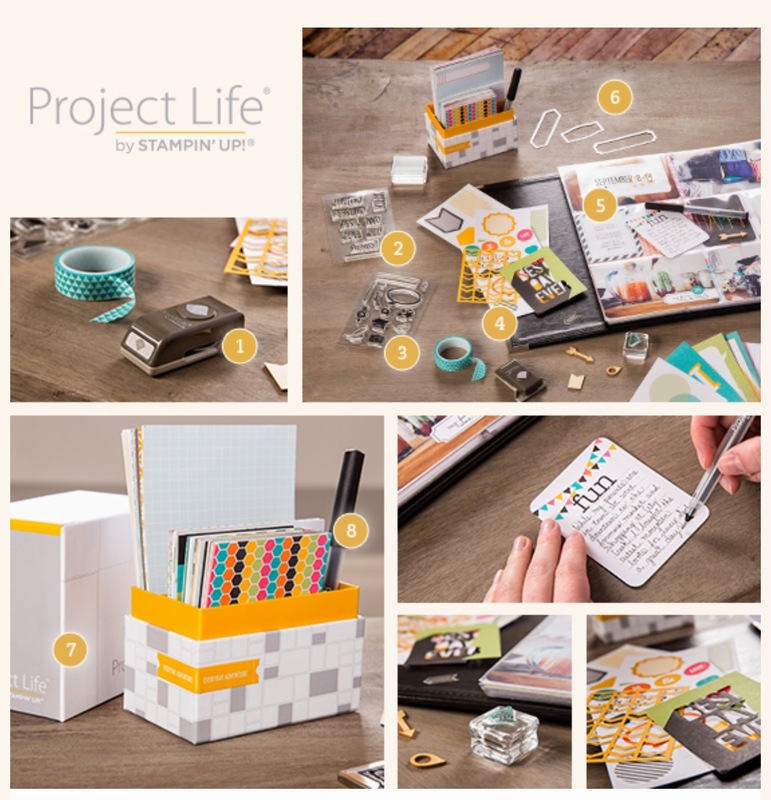 have joined forces to bring you exclusive Project Life kits! They will be everything you love about Project Life, but in Stampin Up! 's colors and with matching stamps to boot :) Sooo excited over here!! The first products will be available May 1st, and just look at all the fun stuff available (there are even matching framelits!). The complete line will be available in June with the launch of the new catalog- I can't wait to see the all the themes, can you?